"Great characters, awesome magic, huge thrill ride!" "Six hundred year old vampire -- check. Psychic antiques dealer -- check. Cursed artefacts -- check. Murderous demon on the loose -- check. This book's got it all. Gail Z. Martin expertly rachets up the tension until you've got paper cuts from turning the pages so fast. 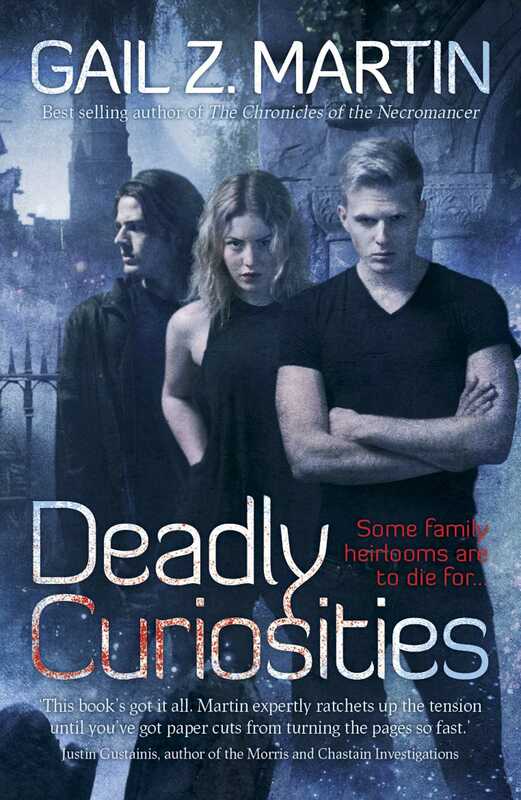 Deadly Curiosities is a winner!"